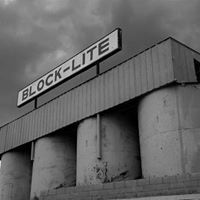 For over 50 years and now 3rd generation owned, Block-Lite has been proudly serving its customers throughout Northern Arizona. We are a full service concrete block and hardscape products manufacturing facility. We manufacture, sell, and deliver our products to regional dealers, contractors, and homeowners. 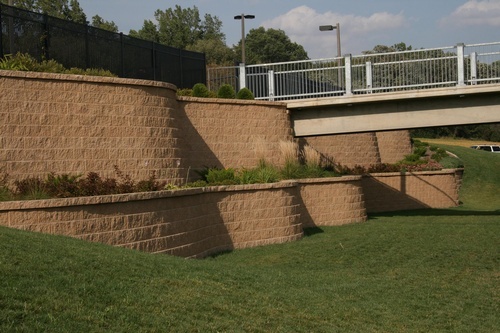 To include products such as concrete masonry units, pavers, retaining walls, freestanding walls, outdoor kitchens, other outdoor living features, as well as other masonry products and supplies. Please call or come visit us to experience real customer satisfaction. We have experienced and knowledgeable staff that can assist you in completing your next project no matter what size. South of the tracks on industrial, east of fanning, down and on the south side of the street.